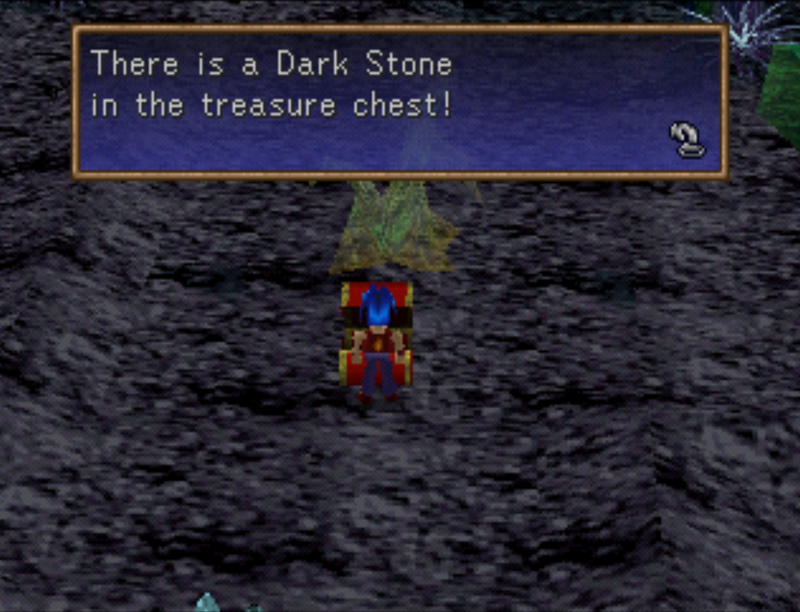 The guides on this page are for the JRPG Legend of Legaia for the Playstation 1. You can find the Platinum Card inside Drake Castle once you've lifted the mist from the area. Return to the room that the King was previously held in while he was a monster and inspect the hole in the wall in the upper left hand corner of the area to find the Platinum Card. One of the very first and easiest side quests that you can do in Legend of Legaia begins in the very first town we started out at in the game, Rim Elm. Inspect the tree in the southern portion of the town near the beach to bring out the Killer Bee and Queen Bee enemies. Defeat them to collect Honey, an item that will permanently increase a character's stats. Later on in the game, Rim Elm becomes unaccessable so it's important that if you want to do this side quest you do so before that happens. In an effort to not spoil anything, do the Queen Bee before you cleanse the last Genesis Tree or you'll pass the point of no return. Towards the end of the game you'll discover a town called the Usha Research Center. In order to gain access to this town you'll need a five digit password which is what's shown in the screen shot above. Keep in mind that you won't be able to use this password without first speaking to Emperor Etora and having him tell it to you, as seen in my screen shot above. The reason I am providing the password in this picture despite knowing that you have to see it yourself in game in order to use it is incase anyone out there forgets it and needs to google it to remember. In order to obtain the Water Egg you'll need to participate in one of Legend of Legaia's main side quests, Fishing. To get started with Fishing you'll need to visit Vidna and speak with the man on the beach next to the Tackle Box. Aside from absorbing Seru, there's other ways for you to get powerful magic spells in Legend of Legaia. This guide will cover each of the most powerful magic spells and the method for you to obtain the it. 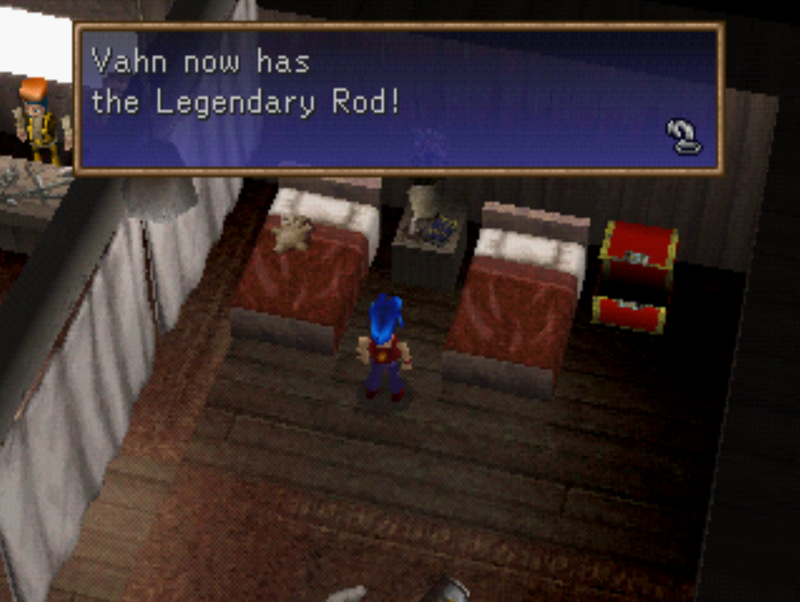 At the end of the game after you conquer the Seru-Kai dungeon and defeat Songi you'll be able to pick up the Legendary Fishing Rod at Usha Research Center. Ride the elevator up after speaking into the tube and in the upper right hand corner of the first floor between the beds you'll find a tackle box. Inspect it for this fishing rod, the best one in the game.